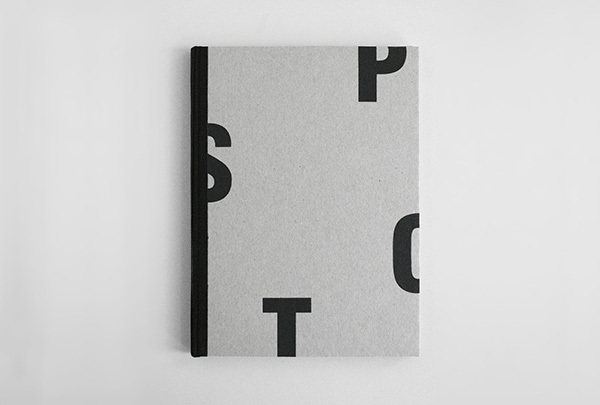 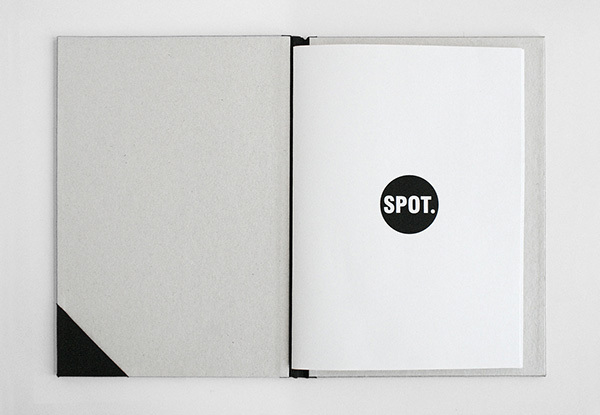 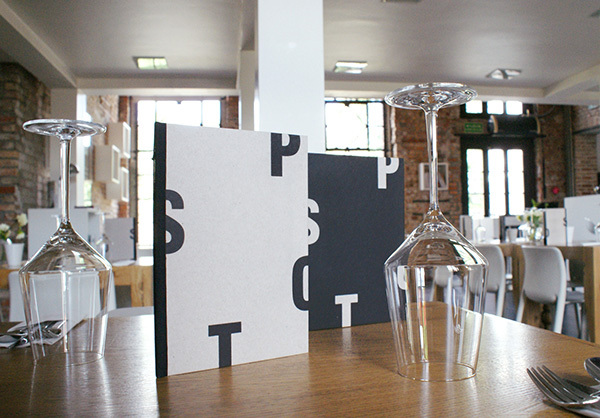 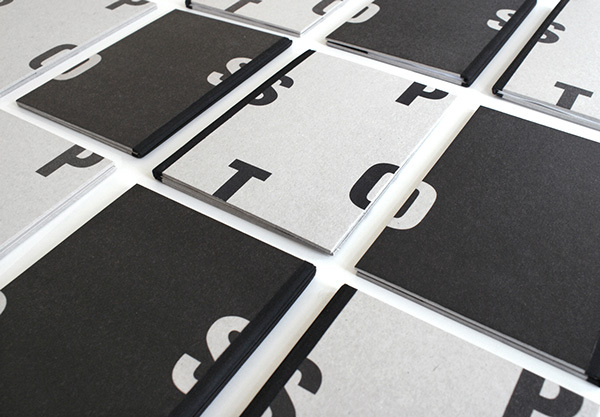 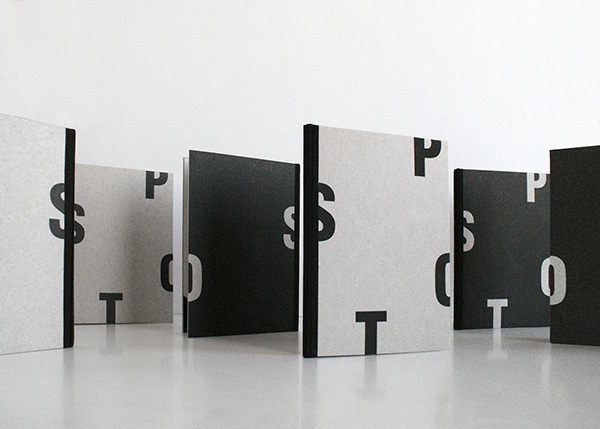 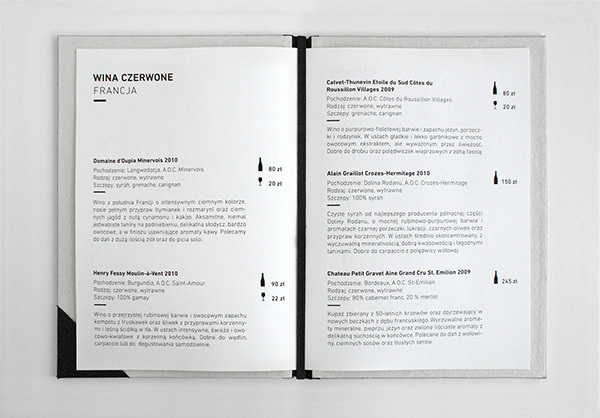 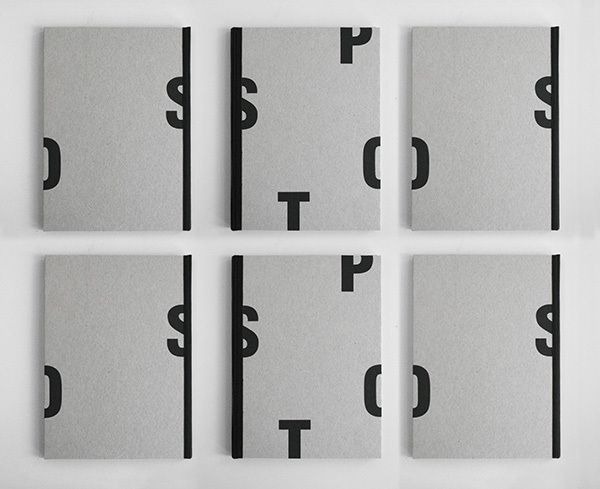 Beautiful menu design with perfect use of white space and typography. 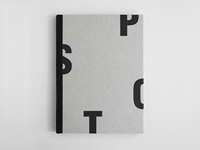 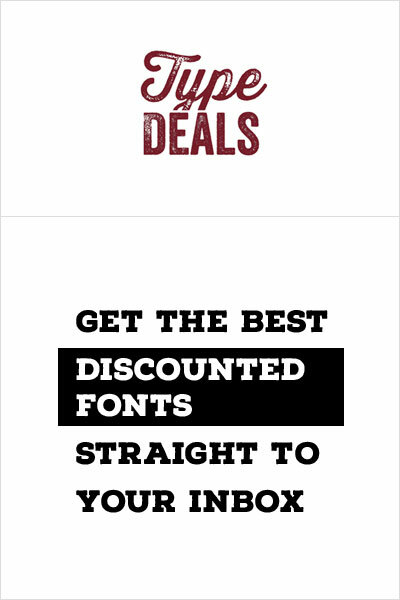 It does miss a few pictures of food to be truly effective in my opinion, but typographicly it’s absolutely splendid. 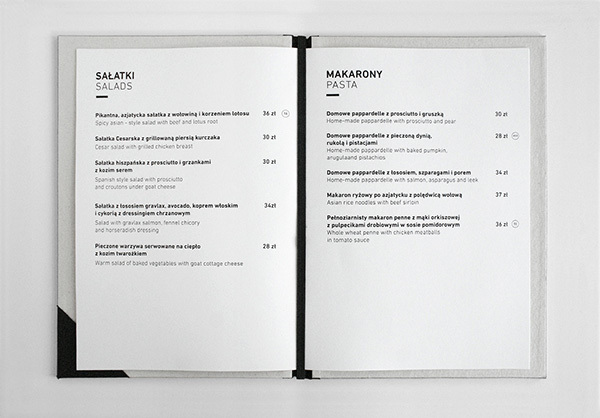 This menu was designed by Zupagrafika.